tizian worst player of 2018? than* , real question is why they accepted you for that job if you can't even comprehend the difference between "than" and "then"
@AmyMek's account has been withheld in Germany based on local law(s). 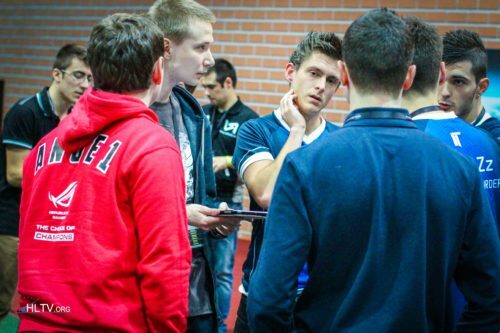 omg fox retired (liquipedia confirmed) rip sad times liquipedia.net/counterstrike/Fox_(Russia..